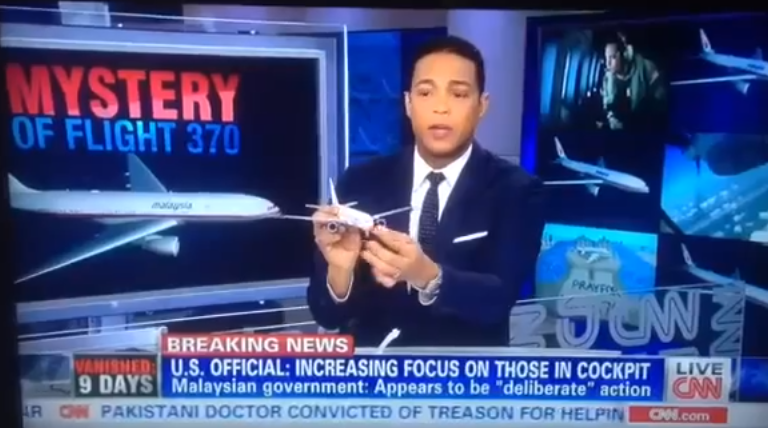 CNN uses a toy plane. Seriously. CNN has went all out for the missing Malaysia Airlines flight… until now. A toy airplane, seriously CNN? You have a virtual studio with Tom Forman walking through a virtual plane, you have correspondents in flight simulators, you have folks flying around the world… the best you can muster now is a toy plane? 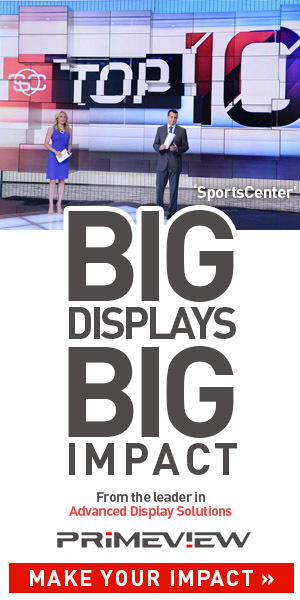 Not John King at the magic wall with a 3D plane hologram?